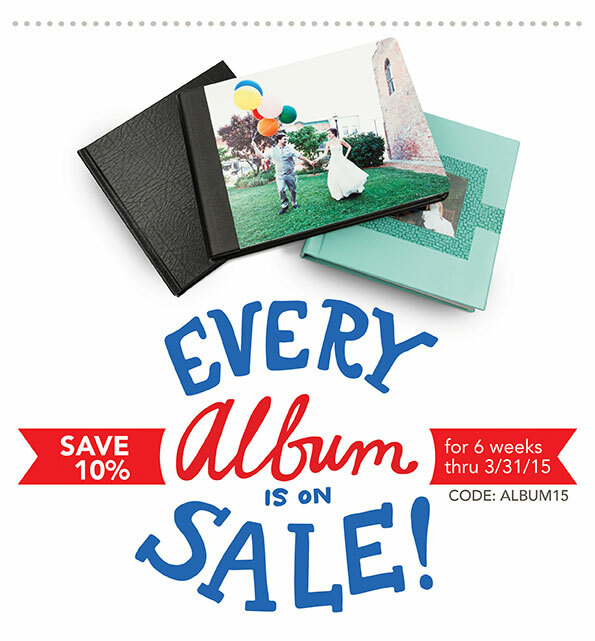 Every Album is on Sale! Ooh, shiny things! 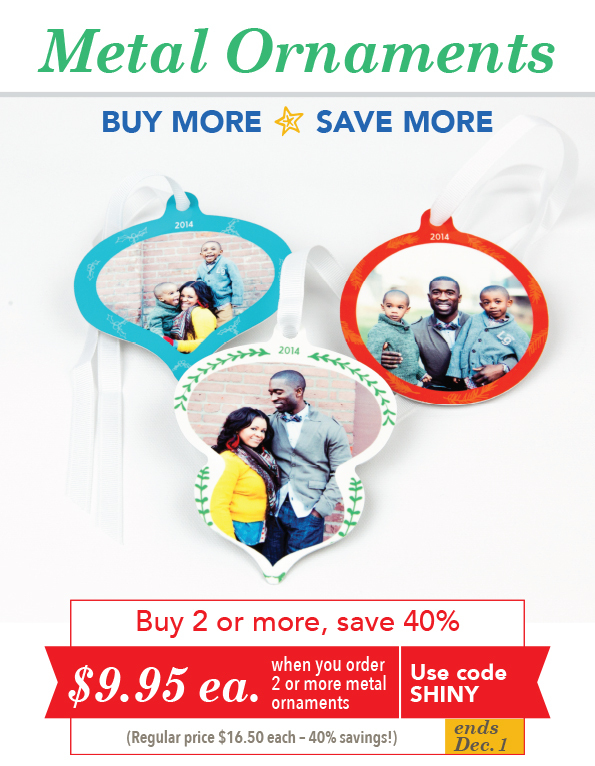 Save 20 Percent on Metal Ornaments! Use code BOOKBOX24 on unlimited orders during sale period. 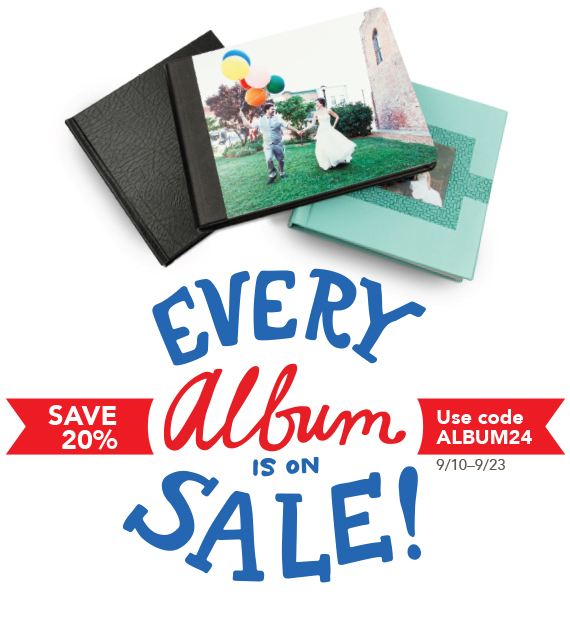 20% off Photo Books, The Picture Book and Boxes for Books. 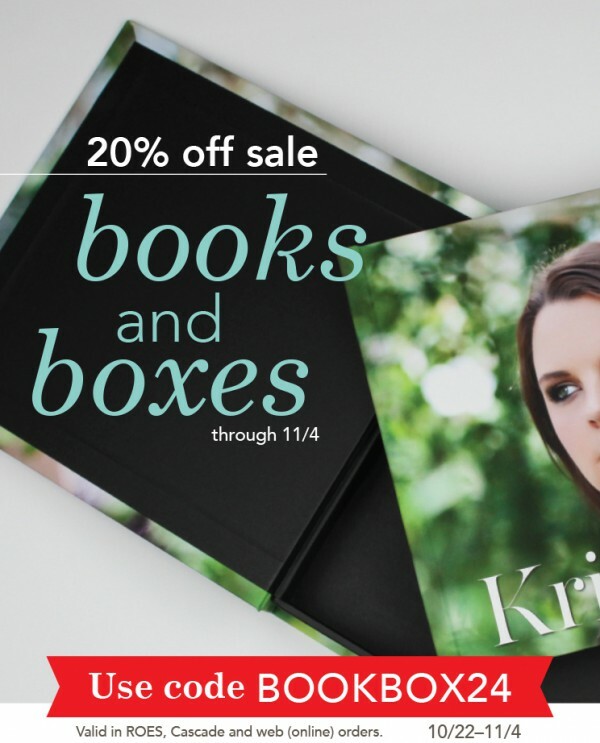 Use code BOOKBOX24 through 11/4/14…. 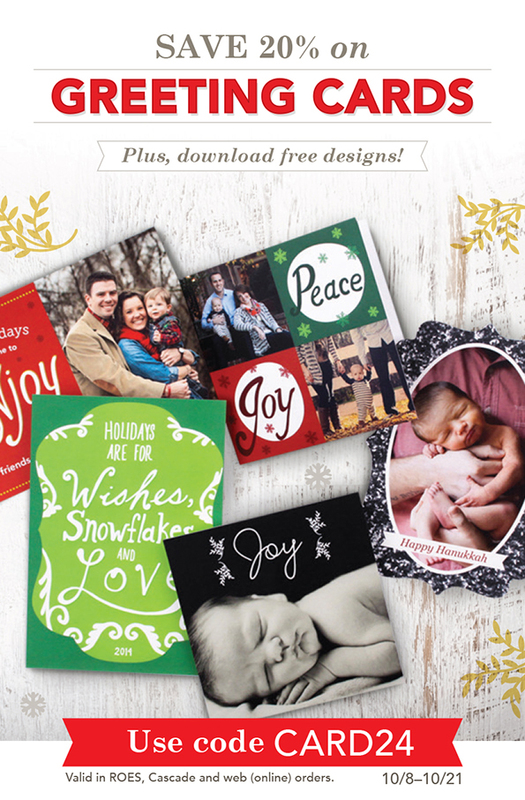 Free Greeting Card Designs and a Greeting Card Sale! 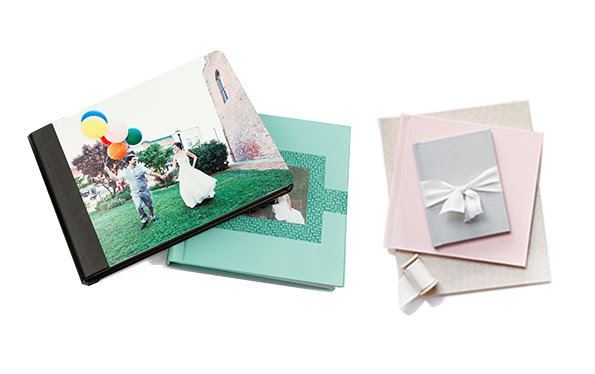 20% off Greeting Cards, Shaped Greeting Cards, LOFT Greeting Cards and LOFT Shaped Greeting Cards. 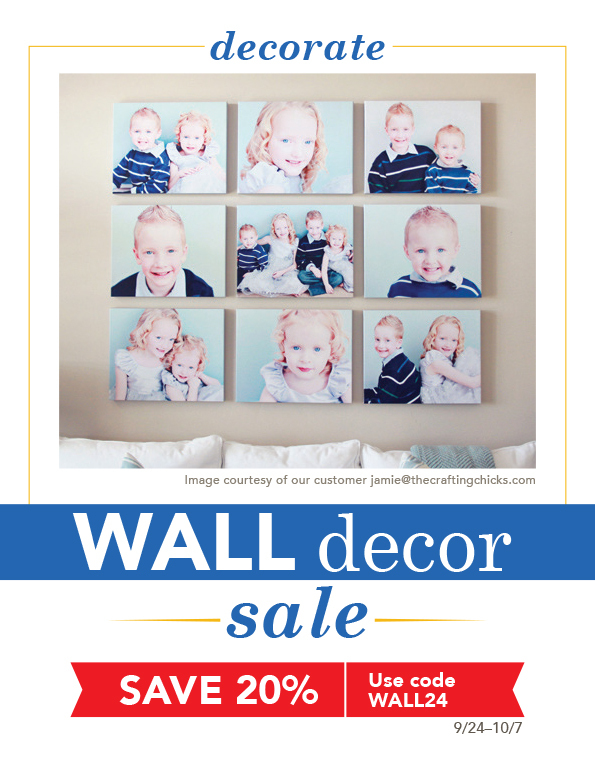 Use code CARD24 for unlimited card orders through 10/21/14….